I'm in love with this Silk Infusion. 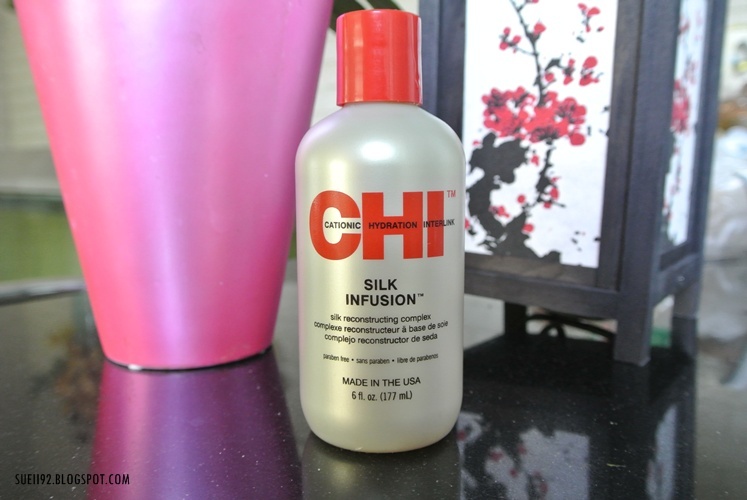 It's basically a nourishing oil for hair that contains of alcohol-free silk, wheat and soy protein. I follow the directions and apply it from my ears to the ends of my hair. I will apply it on towel dry hair and wrap it around and leave it for around 10 minutes. Afterwards I will normally just blow dry my hair. It makes my hair so soft, very healthy looking and very shiny. It doesn't make my hear greasy at all, unless you apply a lot. The oil absorbs into my hair, not like other oils that are sitting visibly on top of your hair. It seems that this oil also untangle my hair and it also works as a thermal protectant. 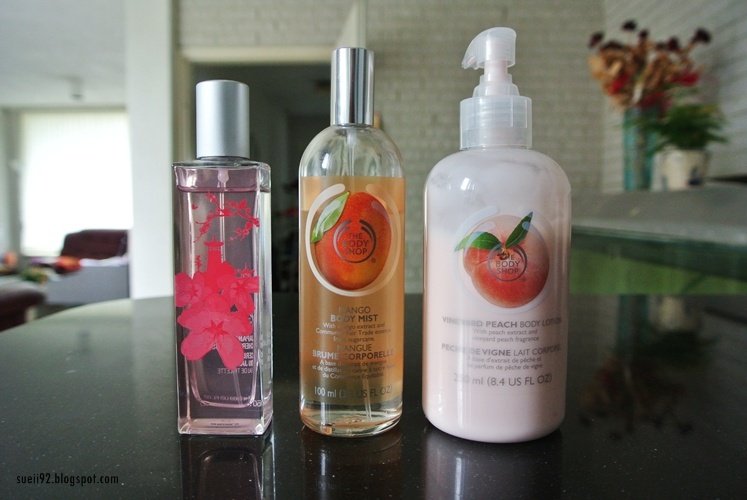 The smell is very pleasant for me too. 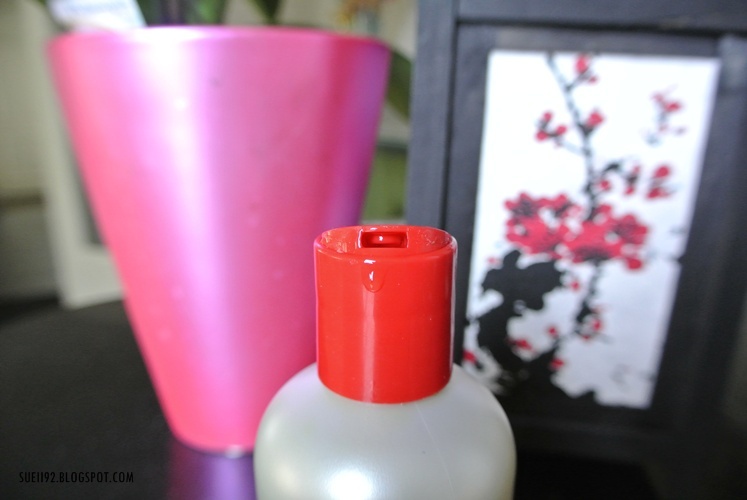 Overall, a super oil which works perfectly for my hair!